We are seeing a hint of SPRING around here! 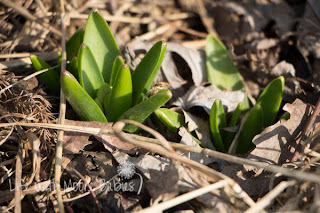 Here are some features to add spring to your life! 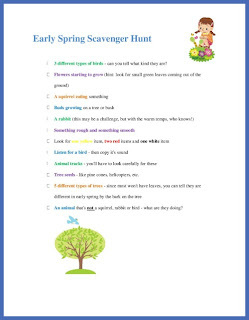 KC Edventures has a lovely printable scavenger hunt for signs of spring! 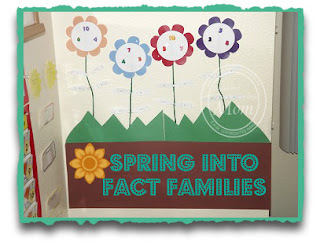 Enchanted Homeschooling Mom has a great printable to bring spring into your school work. 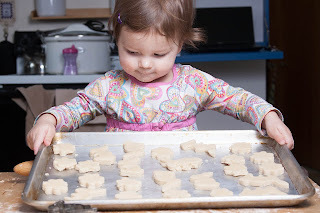 Around the Table is welcoming spring with cookies. Sounds like a great reason to make cookies to me! For more great features visit my fellow Librarians (Please follow them too! ): True Aim Education and Chicken Babies.